When you buy directly from a seller, you eliminate many of the costs of a traditional sale. If you are able to pay in cash, that is even more money you will be able to save. 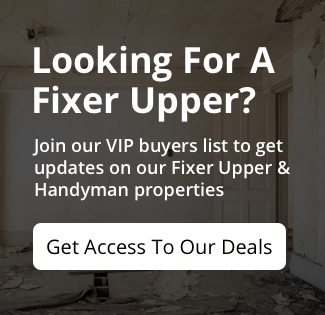 There are many private sellers looking for a fast sale. Because there aren’t any commissions or listing fees involved, you will be able to negotiate a better price. 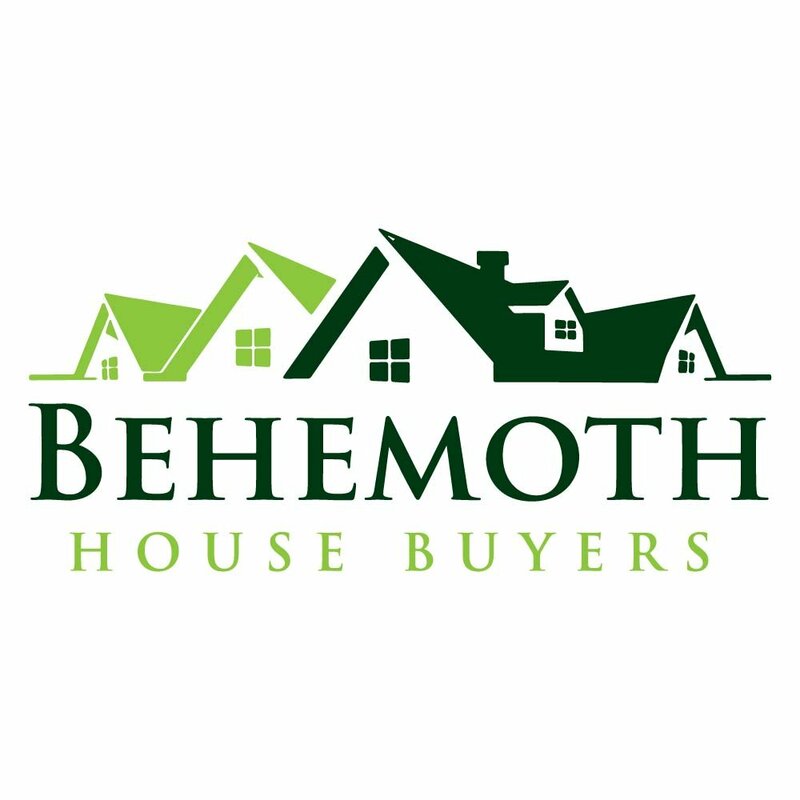 You could also opt to purchase from a professional home seller such as Behemoth Company. We sell Houston houses at incredible discounts.